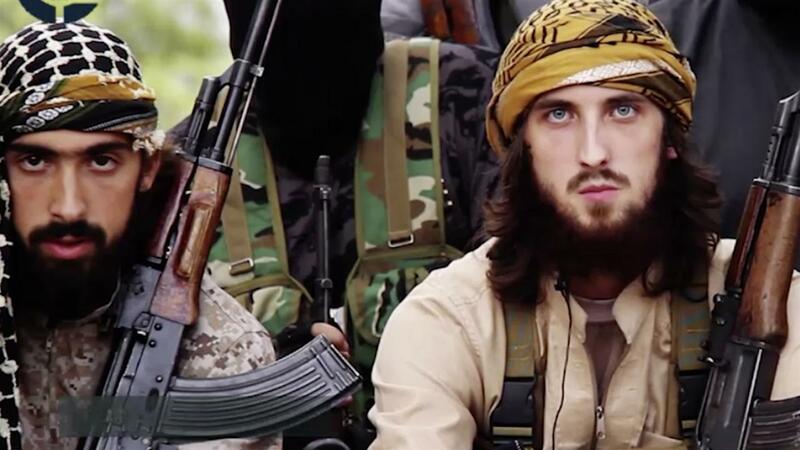 A large number of French, German and British citizens fighting for ISIS still remain in Syria and Iraq. According to the International Centre for Counter-Terrorism research published on April 1, 2016, 4,300 foreign fighters from the EU joined Islamic State in Syria and Iraq. France is the primary country of origin for the people who left to fight for the Islamic State terrorist group in the Middle East, as more than 900 its citizens traveled to Syria and Iraq to join the extremists in 2016. France is closely followed by Germany and the UK which both also contributed large numbers of IS foreign fighters. According to different estimates presented in the ICCT research, 720-760 Germans and 700-760 Brits left their countries to join the ranks of extremists. German Interior Minister Thomas de Maiziere confirmed this information in his interview to Bild am Sonntag newspaper. At the same time, Belgium contributed the highest number of European IS fighters per capita, as the proportion of people that left the country for Syria and Iraq amounts to some 41 fighter per million while the total number of IS fighters of Belgian origin has reached 516. In per capita terms, it is followed by Austria and Sweden, which contributed 300 foreign fighters each.